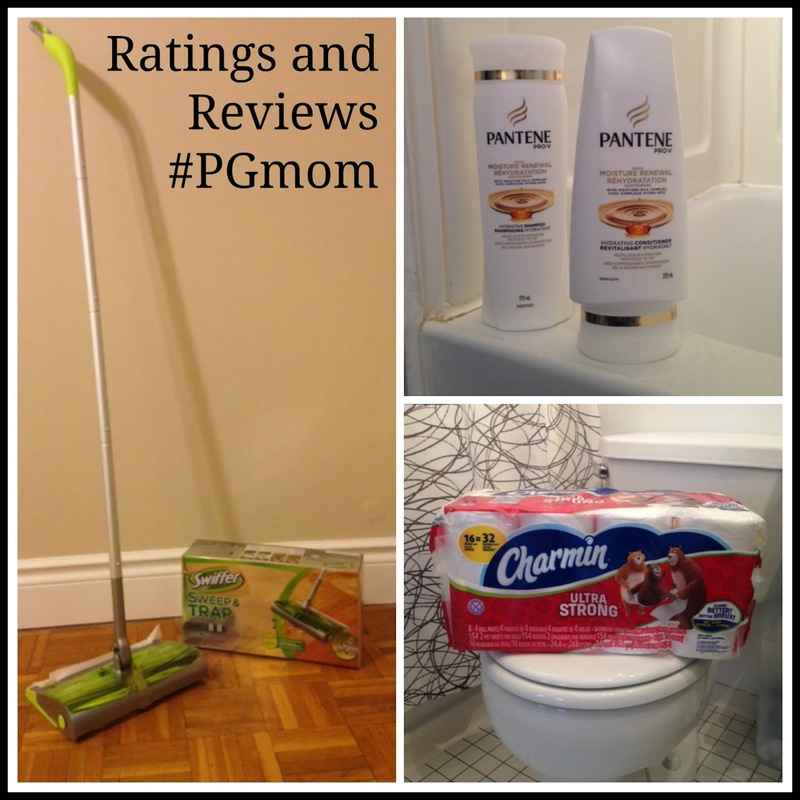 Have you ever wanted to share your thoughts on P&G products? Are you obsessed with the scent of Gain? Thankful that Mr. Clean's Magic Eraser is magic on child's artwork on the wall? If so, you need to visit https://www.pgeveryday.ca - where Canadians can share their thoughts about P&G products! I love how soft Charmin is - and I LOVE how it never comes apart. It gets the job done with fewer squares, so you don't have to constantly replace the roll. LOVE the scent of this shampoo. As someone who uses her hairdryer daily, this shampoo definitely assists in protecting my locks. Winter can make my hair SO dry - this conditioner is true to its name, it keeps my mane moisturized all day. Perfect for homes with little kids! I love Swiffer - I especially like the Sweep & Trap because it cleans up messes, especially dropped Goldfish crackers! My daughter dislikes the sound of our vacuum cleaner, so this comes in very handy for our bare floors. It works best if you use it in one continuous motion. Cleaning out the "trap" area can be tricky at first, but is easy once you know how. I like that it picks up small articles while also sweeping the floor. 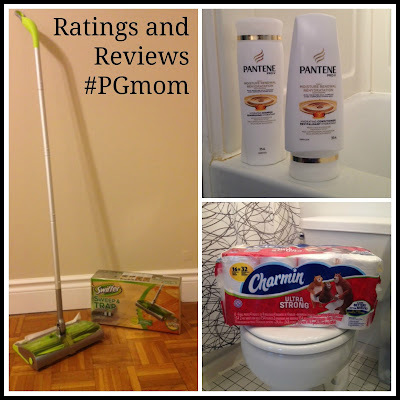 There's more than just ratings on the P&G Everyday website - there are stories, recipes and coupons galore! What do you think of the P&G Everyday website? Have you left a review?